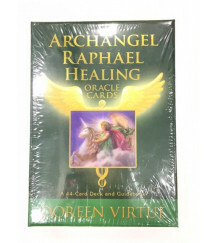 Archangel Raphael is the one our Creator chose to make help us with healing.He gives you caring and loving messages.This beautiful Tarot deck by Doreen Virtue is perfect to strengthen us and giv.. 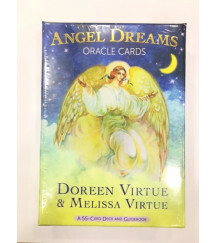 This beautiful Tarot deck is a way to connect with your Angel and ask him to help you to be strong in mind and spiritIncludes a guide book..
Every night when you are asleep your Angels come to your unconscious mindThey give you signs and show you some answers.This beautiful Tarot deck by Doreen Virtue and Melissa Doreen is a perfect mean t.. 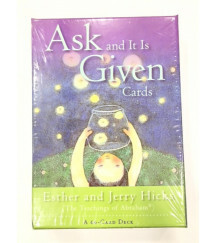 This beautiful Tarot deck by Kyle Gray provides a positive way to ask Heavenly Guidance through prayer. 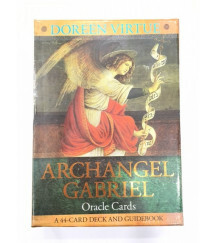 Includes a guide book..
Archangel Gabriel is the one our Creator chose to pass on Creator's messages.He gives you signs and show you some answers.This beautiful Tarot deck by Doreen Virtue is perfect to offer us an ins.. 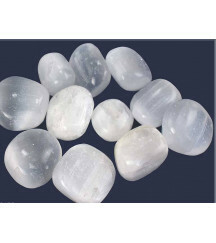 This beautiful Tarot deck by Doreen Virtue is a loving way to receive messages and reminders from your angels.Includes a guide book.. 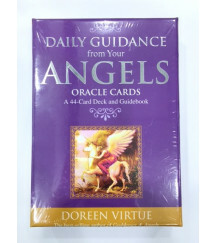 Your Guardian Angel has messages for you about everything in your life.He gives you leading and loving messages.This beautiful Tarot deck by Doreen Virtue is perfect to help us to communicate wi.. 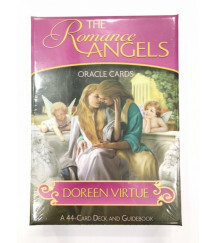 This beautiful Tarot deck by Doreen Virtue is a group of a Cherubic Angels that deal all related with Love and Romance.Includes a guide book.. 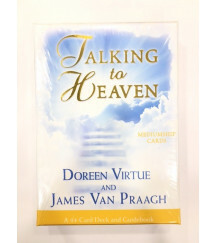 This beautiful Tarot deck by Doreen Virtue help us to communicate with our loved ones in Heaven and heal our grief. Includes a guide book.. 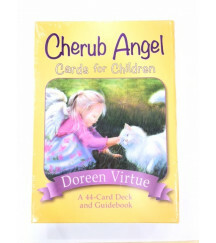 This beautiful Tarot deck by Doreen Virtue provides a positive way for us and our children to discuss how God's Angels protect and guide us All. 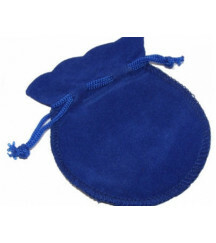 Includes a guide book.. 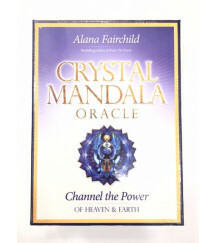 This beautiful 54 Oracle Cards is encoded with Angels vibrations and Energy. 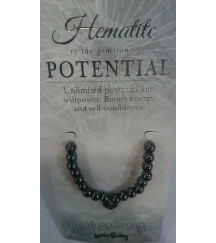 Includes a guide book..